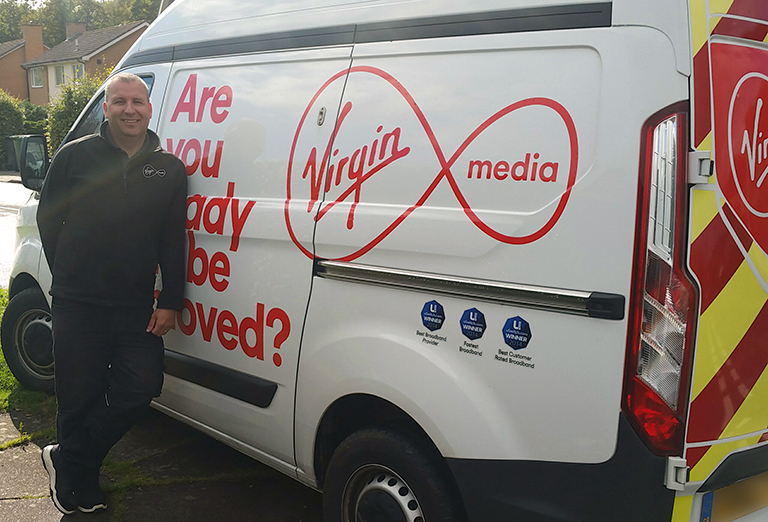 How long have you been working for Virgin Media? What van do you drive for work? Do you like it? Ford Transit SWB mid top. I love it, it drives like a car. What would you say is the best thing about the job? The variety of work. No two days are the same and I’m not stuck in an office day to day. 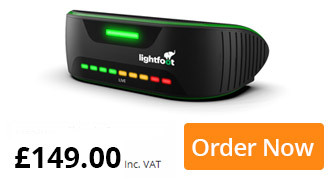 How long have you had Lightfoot? An Amazon Fire HD tablet. Do you think Lightfoot has changed the way you drive? It has definitely changed my driving style. Now, I change gear that bit earlier than I used to and I can tell the difference because I get more miles in between fill-ups. It has also changed the way I drive my own car – by adopting the same driving style, I save on fuel. It’s win win! If you could have any voice on your Lightfoot device who would it be? Doc Brown from Back to the Future. I play golf, badminton and ride my mountain bike. I also enjoy days out with the family. I would love a trip to Australia. The furthest I have travelled is Mexico.